If you’ve ever smelled a lilac shrub, you know that their scent is absolutely intoxicating. Having lilacs in your backyard can make your entire yard smell like absolute heaven, so why not plant your own? 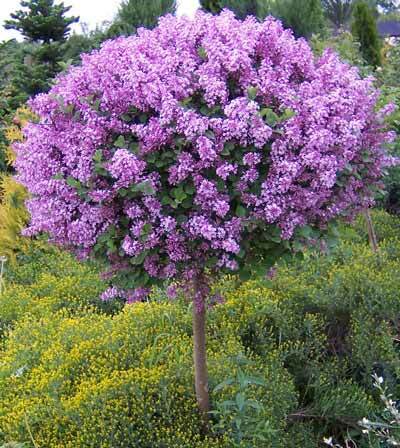 Lilac shrubs are easy to grow, don’t require a lot of maintenance, and look and smell beautiful. Today we’ll show you how to grow lilacs right in your backyard! Lilacs are hardy and easy to grow and will grow anywhere from 5 to 15 feet tall. 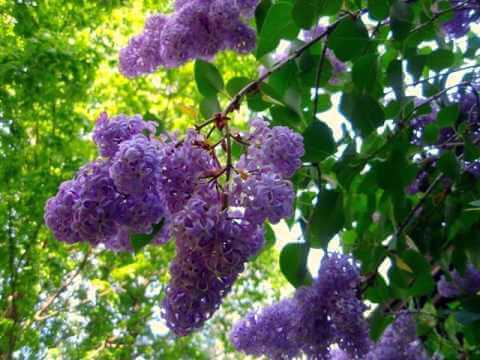 Lilacs like to grow in fertile, well drained soil. 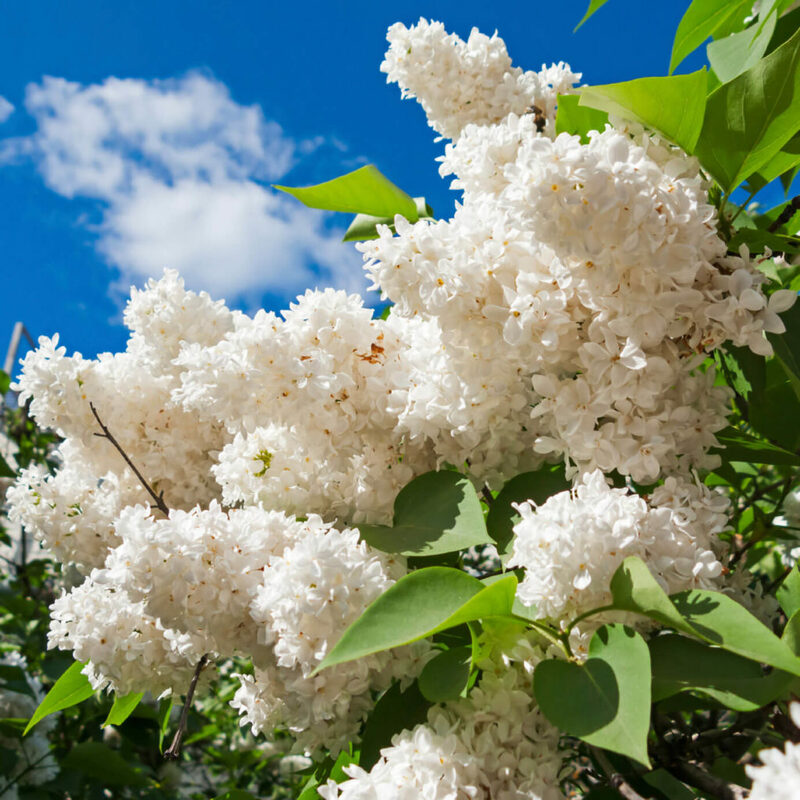 Plant your lilac tree in a sunny spot, where your lilac will get at least 6 hours of sun per day. Plant in either spring or fall. If you’d like to plant a sucker, simply dig a hole, plant your sucker, and water. Now have a little patience and in 4-5 years, you’ll have a big, beautiful blooming lilac tree. If you’re planting multiple lilac shrubs, space the bushes 5-15 feet apart. Each spring, apply a thin layer of compost under the plant. Follow up with a layer of mulch to hold moisture. If rainfall is less than 1 inch per week during the summer, make sure to water. Don’t over-fertilize – lilac bushes don’t really need any fertilizer. If you DO decide to use fertilizer, only use a small amount, otherwise your lilac bush may not bloom. How to Grow Lilacs was last modified: May 3rd, 2017 by Aniela M.